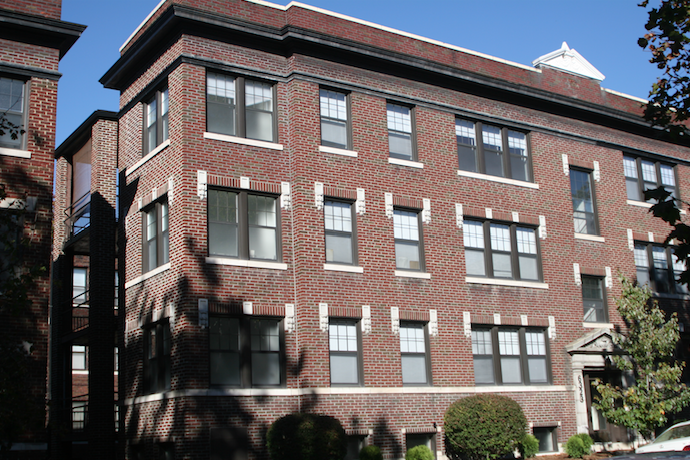 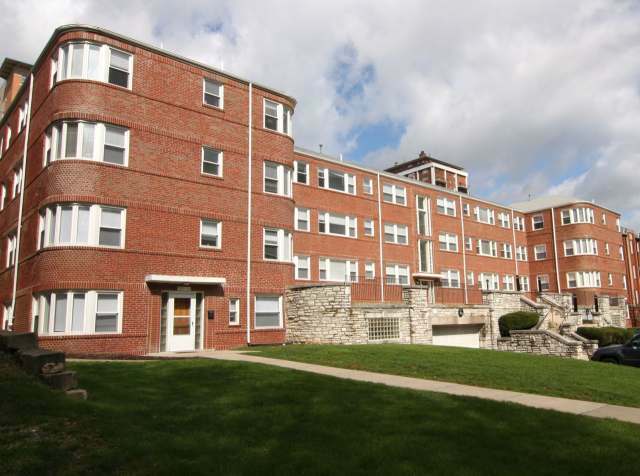 Philip H. Barron Realty has beautiful Clayton Apartments available for rent. 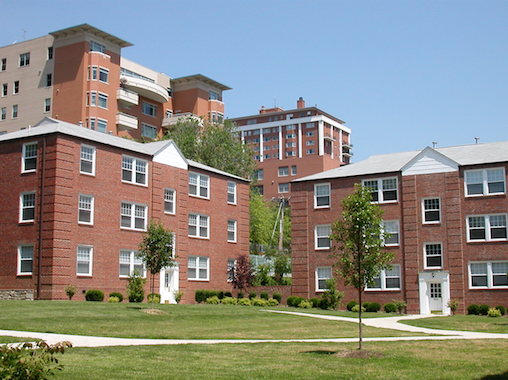 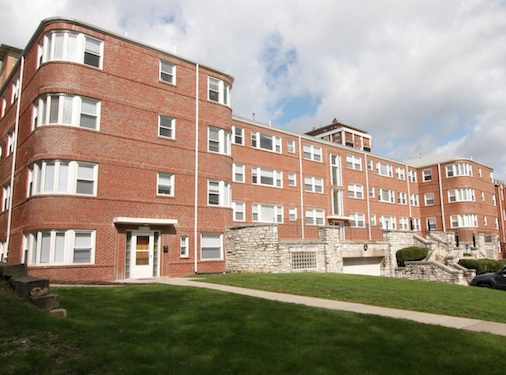 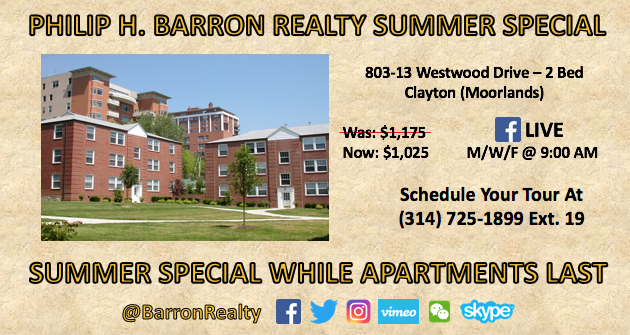 Our apartments are close to Washington University in St. Louis (WashU), Saint Louis University (SLU), Forest Park, The Loop and more. 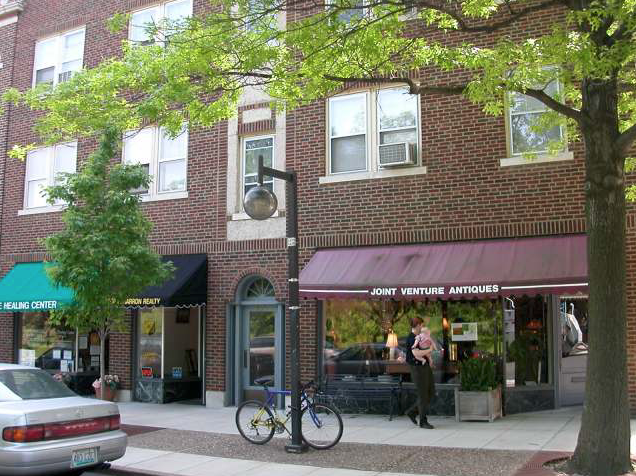 All of these places are within easy driving distance and have Metrolink access.